So this episode might be the only thing released in November, but oh well, since thats how it goes when papers are due and test are being studied for. At least this time for Zeonic sake, a con report isn’t released 3 months after the con ended, but only by a month!! 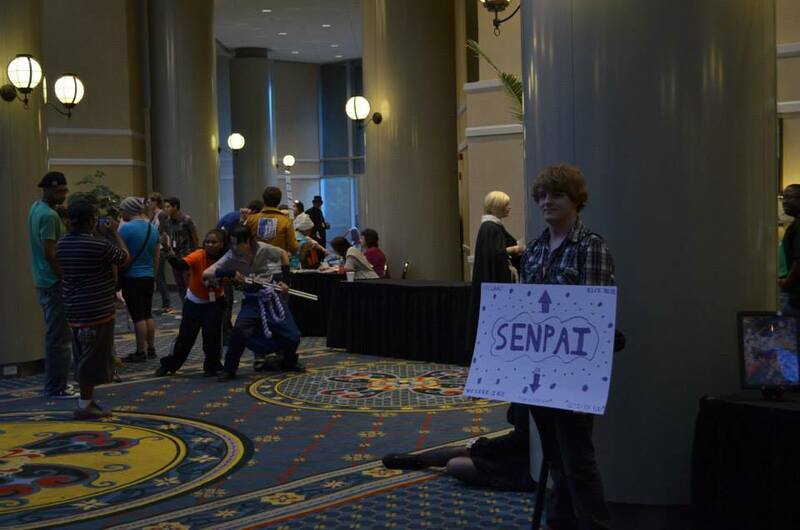 We totally know what were doing, as Zeonic gets to dive into his adventures about BanzaiCon 2014! 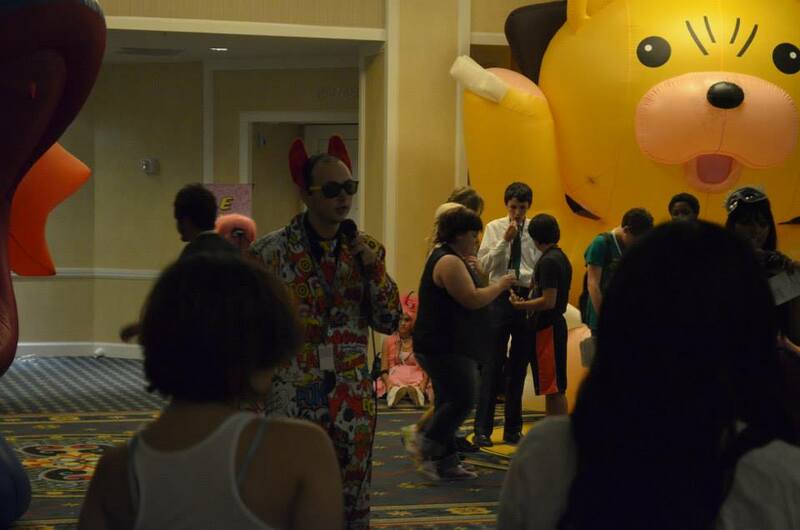 (0:00 – 1:06:41) Con Report: BanzaiCon III (2014): This is the first time Zeonic has stayed for a South Carolina con for more than a day, and he has some good ventures out of his experience. This is all entailed about getting locked out of your car, cats that break computer equipment, broken air conditioning systems, watching SEC college football, getting rid of junk, people who leave shoes in con rooms, meeting cool Trekkies, and outdoing other people’s panels (at least in Zeonic mind). Of course for no logical reason, Jonn and Zeonic spiral off topic throughout the podcast about RightStuf getting Gundam, the gradual death of American Cartoons, a GIGANTIC discussion about Science Fiction films/books/etc, Ultraman talk and much more. 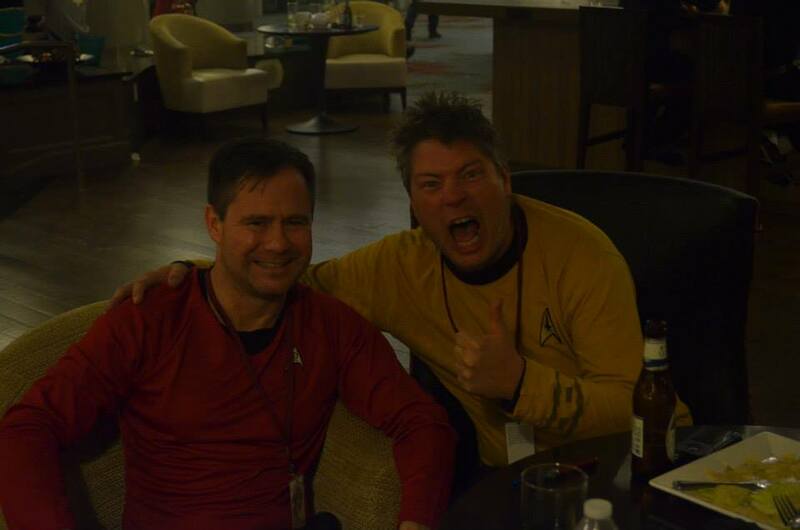 (1:06:41 – 1:18:20) Bonus Content: Here is the part of the podcast where Zeonic recorded the conversations from the older con attendees at BanzaiCon, where they relish in telling tales about debating the writings by Richard Matheson, Science Fiction movies, and drinking all in good fun. About half way through that the audio will fade out and in to indicate the break of when the group went out to smoke and then came back at the table. So enjoy the bonus!! GIANT PANEL CONTENT LIST OF DOOM!!!! This entry was posted on 11/21/2014 by zeonicfreak. It was filed under Anime, Convention Coverage, Movies, News, Other, Reviews and was tagged with BanzaiCon, Gundam, Kantaicon, Logans Run, Omega Man, Planet of the Apes, Revenge of the GoBots, Richard Matheson, RightStuf, Sailor Moon, Star Trek, Ultraman. You had to use that picture as your heading, didn’t you? That’s so embarrassing. Why are signs making a comeback? Also gotta say I’m glad I’m not even seeing as much ponies and homestucks even at comic conventions this year. I wish I could see the faces of the people who saw that live-action Toonmaker Sailor Moon opening pilot for the first time. That’s gotta be priceless. Sounded like a fun time, dude. Well, well, look who finally came back to comment!! Welcome home man. I didn’t take to many photos, but that seemed to be the best one I can use as a heading. I make no regrets on that. By saying your not seeing as many ponies and homestucks, that just means they don’t combine in giant masses that people can’t help but to notice, because they want that attention. I think they were there, but they might have been so sparse that I didn’t even care to recognize them. The room was dark, hot and grimm, so it was hard for me to see their faces. I can image they were in shock and awe, because I then had to explain the purpose of why that video exist from what I knew of it. I think they understood. I added subtitles to the song, because the lyrics are just as amusing as the video. I usually go to conventions with intentions to take plenty of pictures but somehow I usually forget to do that. haha. Man, this year I just didn’t seem to care so much. I was busy with the other stuff I was doing that I just didn’t feel the need to pursue it so much this year.